Over the last few days, Funko has been revealing their massive list of New York Comic-Con 2018 Exclusives. They will be offering a bunch of Pop! 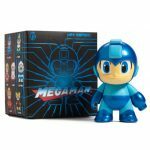 Vinyl Figures, as well as an assortment of collectibles in their other formats. Below, you can find the running list of what has been revealed so far. We’ll update the list as more items are revealed. See the photos by clicking the headline of the story. 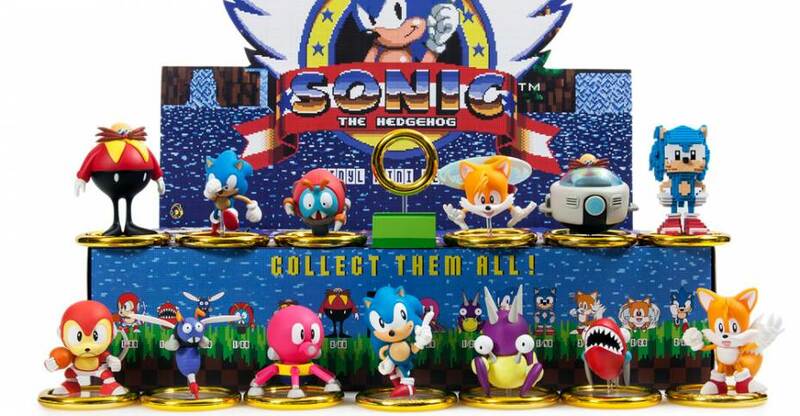 A new series of Sonic the Hedgehog Blind Box Mini Figures have been released by Kidrobot. The 25th Anniversary Sonic Mini Figures will stand at 3″ tall each and include a golden ring themed figure base. They are priced at $9.99 each and can be ordered Here. Sonic is his name and speed is his game! Sega and Kidrobot have teamed up to present an all-new Sonic The Hedgehog vinyl mini series just in time for the 25th anniversary of the original Sega Genesis game! Each collectible blind box figure comes mounted on a golden ring as seen in the original game. 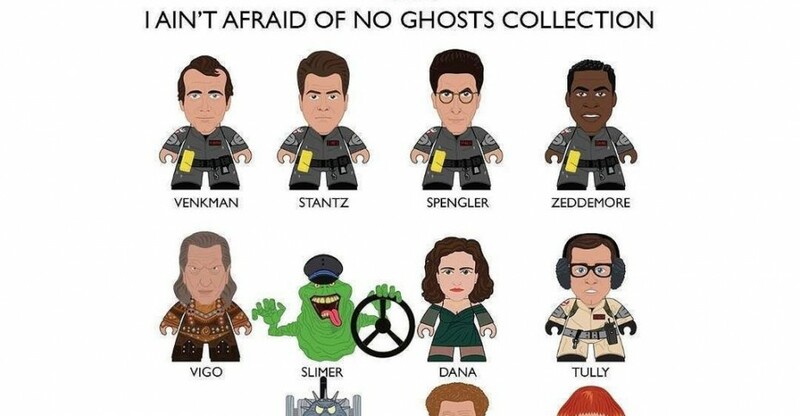 Collect them all before they speed away! Each quantity equals one blind box. To order a case pack, please order a quantity of 20 units. Check out photos of all the mini figures after the jump. Here’s a quick look at the Loyal Subjects booth from San Diego Comic-Con 2016. They had some Dragon Ball Z, Masters of the Universe and My Little Pony on display. Star Wars The Black Series Astromech Droid 3-Pk. After the jump, you can see a few photos and much more info. WARRIORS, COME OUT TO PLAY! The Warriors are back… in the most cutest and possible way! Behold, the new PIXEL collection based on the 1979’s classic feature film about the gangs in New York in the late ’70s. 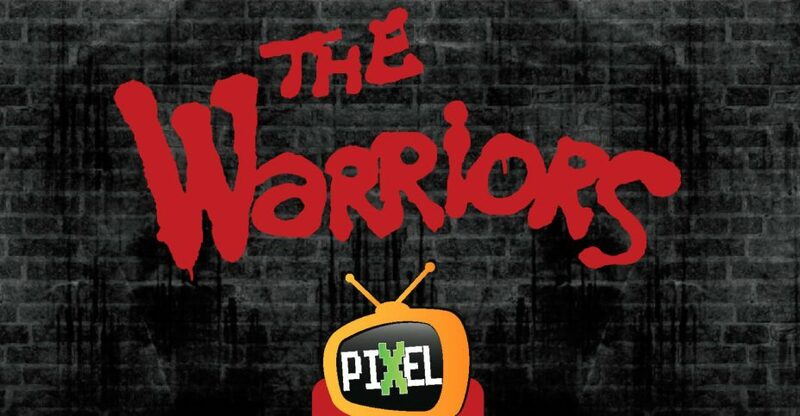 The story centres on The Warriors, a New York City gang, who must return to their home turf in Coney Island after they are framed for the murder of a respected gang leader. 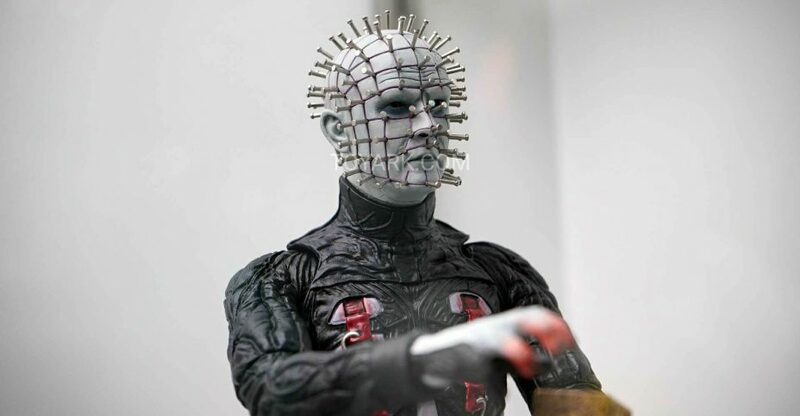 Their struggle to get back home through avoiding enemies and their encounters with various gangs including The Orphans, Punks and the infamous Baseball Furies made this film an instant cult movie. SDToys “Pixel collection” transforms popular TV and movie characters into blocky 8-bit looking figures. 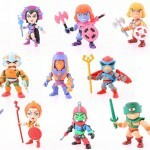 It’s a fun, retro approach to toy collectibles, the line debuted with two waves of Big Bang Theory figures last year, soon expanding to include such other popular pop culture references such as Mazinger-Z and now, The Warriors. 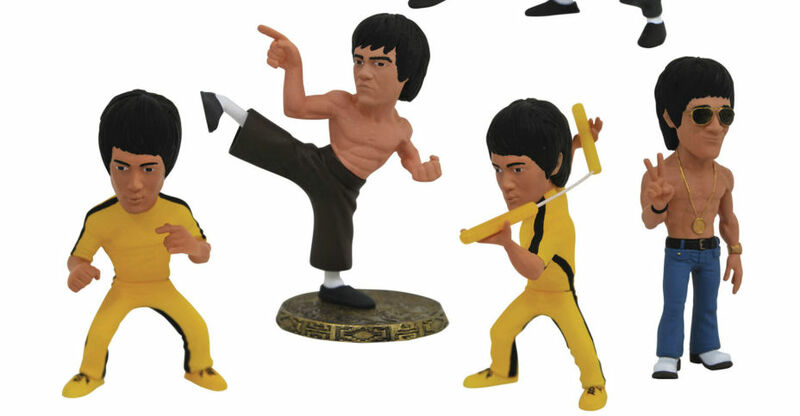 Each Pixel figure measures 3-inches tall is constructed of a nice and hard, hollow plastic. As their name implies, the Pixel characters all have a blocky, 8-bit video game appearance to them. The cartoony caricatures really work well with the design and the use of color is simple and bold. 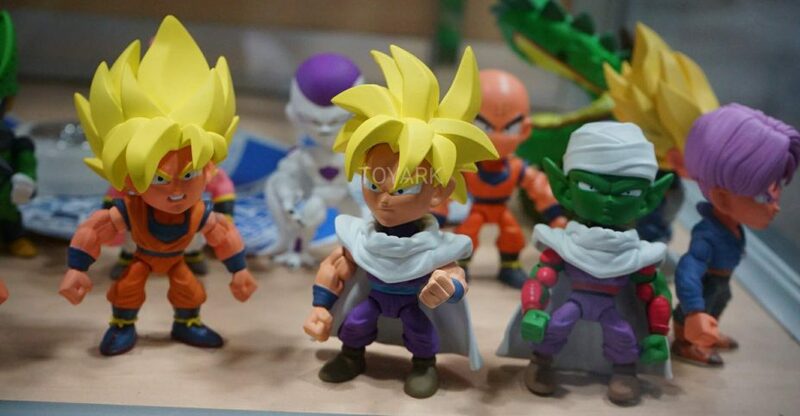 ¡What’s really great about these figures is the many ways you can display them! The Warriors line based on the most recognizable characters from the movie come in various formats. Two sets of 4 figures: Set A includes Ajax, Swan, Cochise and Snow. Set B includes a Mercy, Baseball Furies Leader, Orphans & Punk. Also: every figure can be bought separately! The Warriors PIXEL line from SDToys will be available for pre-order in the states (and the whole world) thorugh July’s PREVIEWS catalogue. 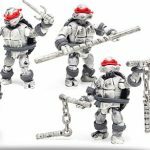 Diamond is the distributor of SDToys products in the United States. You can see photos of the figures by reading on. You can see photos by reading on. Be sure to read their FAQ for further info on pre-ordering. You can click the banner above for the full image.